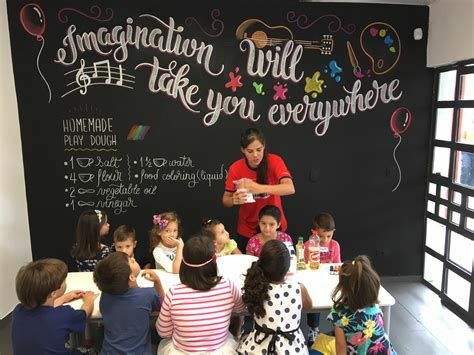 We create opportunities for children to learn and grow through cooking and gardening, by engaging their natural curiosity. 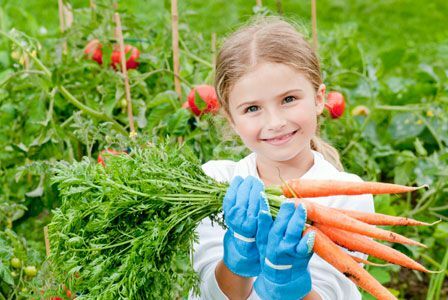 Overview: Children are usually amazed to see plants growing without soil. This simple kid-powered system gives them a chance to experiment and explore the basics of hydroponics. Uses FarmBot in a multi-generational, research-based fashion, that engages undergraduate students, doc students, and faculty at the university and K-12/Secondary level. Uses FarmBot in a multi-generational, research-based fashion that engages undergraduate students, doc students, and faculty at the university and K-12 level. Looking for a new way to motivate yourself and others to get going? 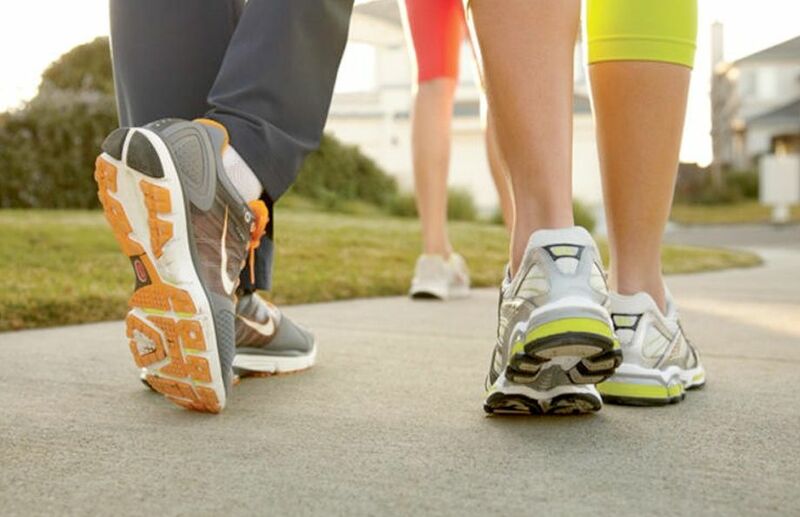 Creating your very own Walking Club is a good way to start a workout group – and help others improve their cardiovascular health in the process. * improve your memory and reduce the risk of dementia. 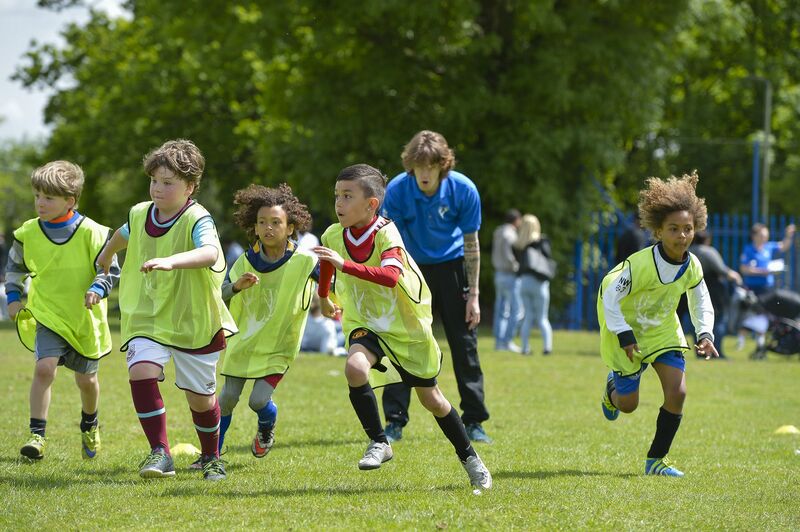 Each venue runs weekly sessions for players aged 6-18, on different days and times. Our weekly Football Training takes place in the best indoor and outdoor facilities during the school term. We create a fun, safe and welcoming environment for children to develop their individual football playing ability while enjoy the game. Every week there is a different theme, to help players become the best they can be. Each venue runs weekly sessions for players aged 6-18 on different days and times. Learn authentic Gracie Jiu-Jitsu and proven self-defence techniques and strategies from experienced teachers. Weekly sessions for players aged 6-18 on different days and times. At Prime School Jiu-Jitsu Club, beginners are more than welcome. With a curriculum and teaching style designed to accommodate new students, anyone, experienced or new, large or small, male or female, can learn, grow, and improve at the Jiu-Jitsu Club! The youth/teen classes are designed for anyone from ages 6-18. 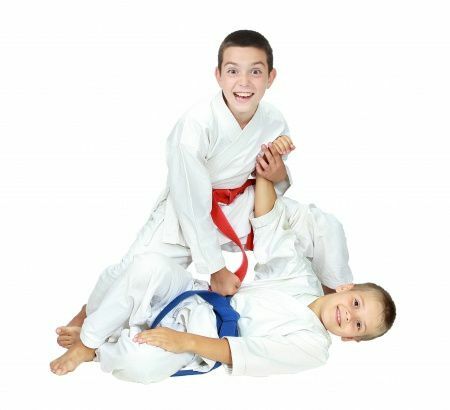 Youth and teen students will be instructed in the fundamentals of Brazilian Jiu-Jitsu and self defense. On top of martial arts instruction, our coaches will place particular emphasis on the development of key skills and attributes with our youth/teen students, including confidence, responsibility, and commitment to developing themselves as martial artists and as young adults. Cozmo (didactic) and Vector (practical) are more than machines — they constitute AI with personality, and are companions for a journey into a world of adventures and challenges, long after summer camp ends. Learn coding with Cozmo or Vector and see this technology's Artificial Intelligence react with giggles, jiggles, squeals, and squeaks, as you triumph together on any task. 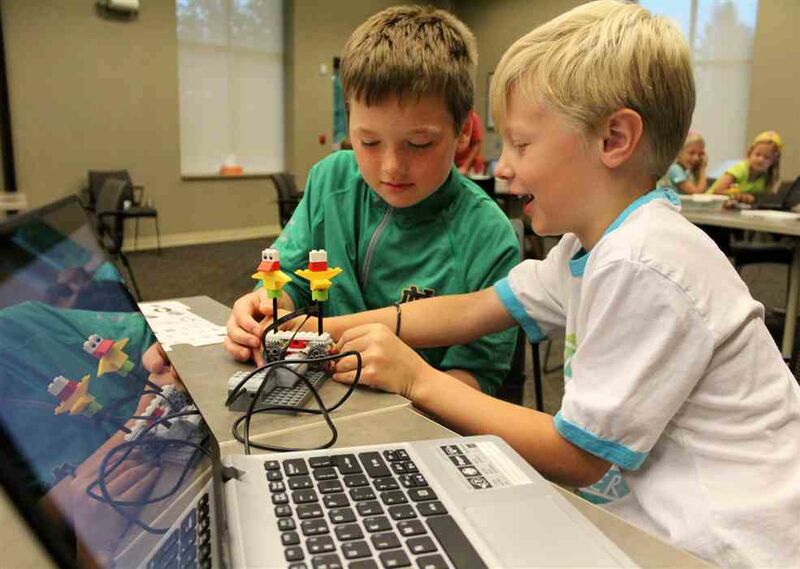 Use visual coding to make intruder alarms, create block-moving games, and see what programming can do with your new electronic friend. Languages Club is open to native and non-native speakers of English or Portuguese. Language exchange is the name of the game. Learn a language, or improve your fluency, and help a peer do the same.